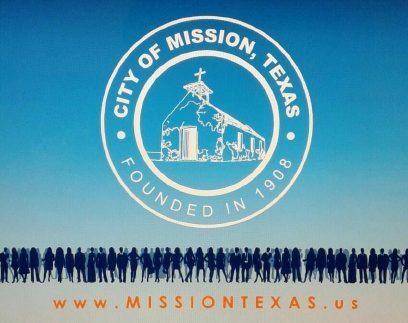 MISSION — A special election to fill Place 4 on the city council will be held May 5, the same day of the upcoming municipal elections. The election is to replace Armando O’ Cana, councilman for Place 4, who last week filed to run for mayor, challenging current Mayor Norberto “Beto” Salinas in the general election. The deadline to file to run for the Place 4 position is 5 p.m. March 5. As for the general election, the deadline to file to run for one of the three available positions is 5 p.m. Feb. 16. In addition to Mayor Salinas, Jessica Ortega-Ochoa, Place 1 councilwoman and Noralinda “Norie” Gonzalez Garza, Place 3 councilwoman, are both up for re-election. Ortega-Ochoa is so far facing one challenger, according to the applications filed as of Monday morning. Her opponent is Henry Rodriguez, a local barber. Gonzalez Garza is currently running unopposed.